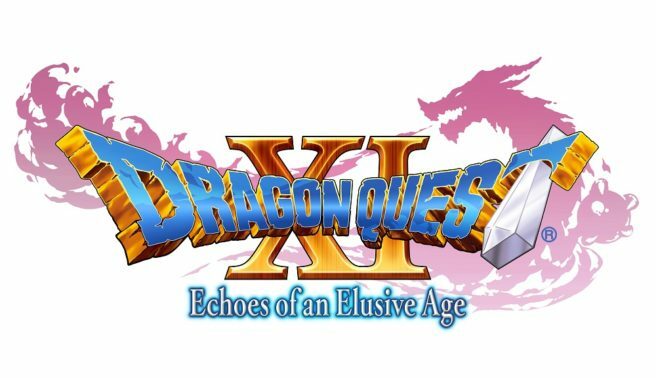 Square Enix finally provided an update on Dragon Quest XI’s localization news. We have a mix of both good and bad news for Nintendo fans. 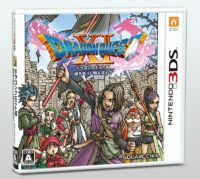 Square Enix has further said that the Switch version of Dragon Quest XI will not release this year and may launch “much later”.